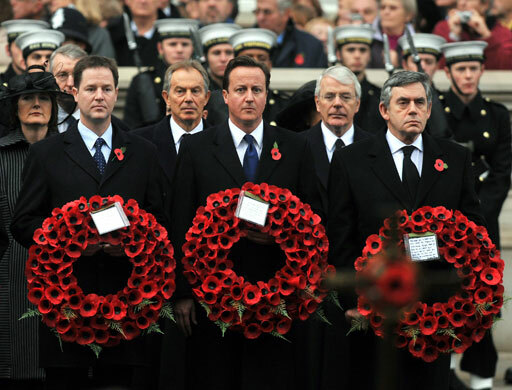 In November David Cameron will stand at the nations Cenotaph, his face dripping with the requisite grim solemnity. He will be flanked by leaders past along with current foes. A show of national unity and collective remembrance. They will all lay wreathes of poppies and then, with the pomp and ceremony out of the way, they’ll return to business as usual. The world will spin on, wars will continue to rage and the poor and the hungry will go without shelter; their bellies will remain empty. Millions will flee persecution and disaster, only to be met with fear and hate. 70 years has passed since fifty million men women and children lost their lives in world war two and we are back where we started. A war to end all wars. Really?